Historic Stony Point is served by a dedicated corps of volunteers in the Wayne Hose Fire Company who help protect our entire community. 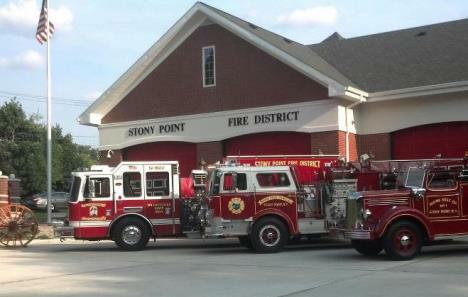 Here in Stony Point, we value our volunteers and the Town government provides a range of discounts and incentives for those who serve. Learn more about how you can support our fire department and volunteer by visiting their website HERE.